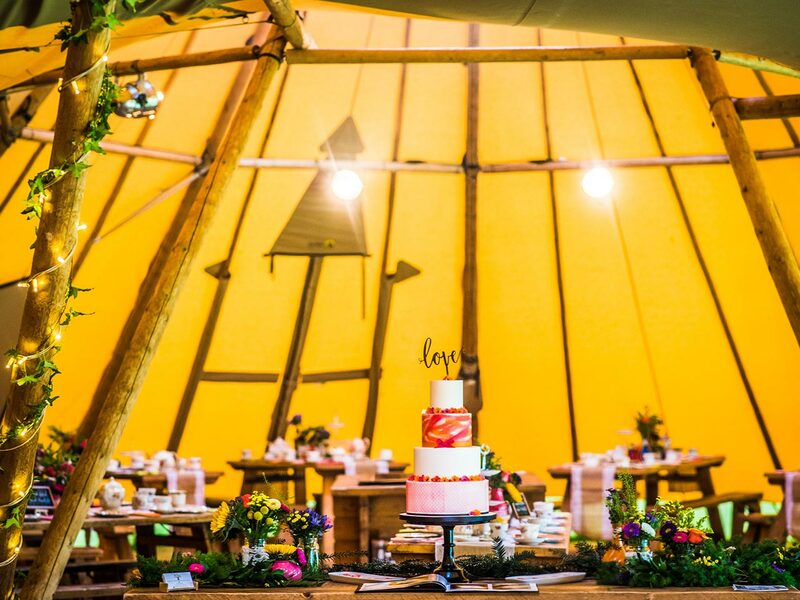 Based in rural Norfolk, the business was originally started offering Bell Tents to various events and functions throughout the UK and Europe. The business grew from strength to strength and a new company was formed - Magical Events Ltd. 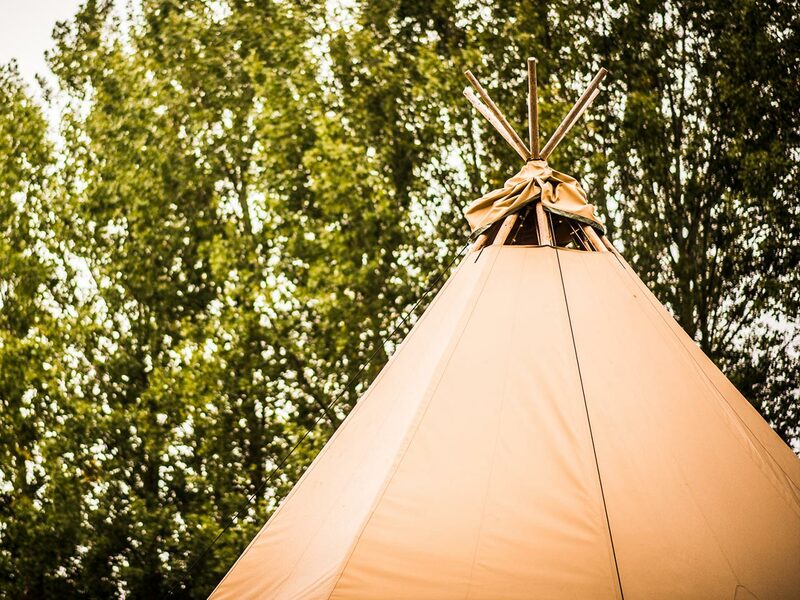 The company is now able to offer both Giant Hat Tipis and also Bell Tent Hire, primarily in Norfolk & Suffolk but we do also offer our Giant Hat Tipi Hire throughout the UK. 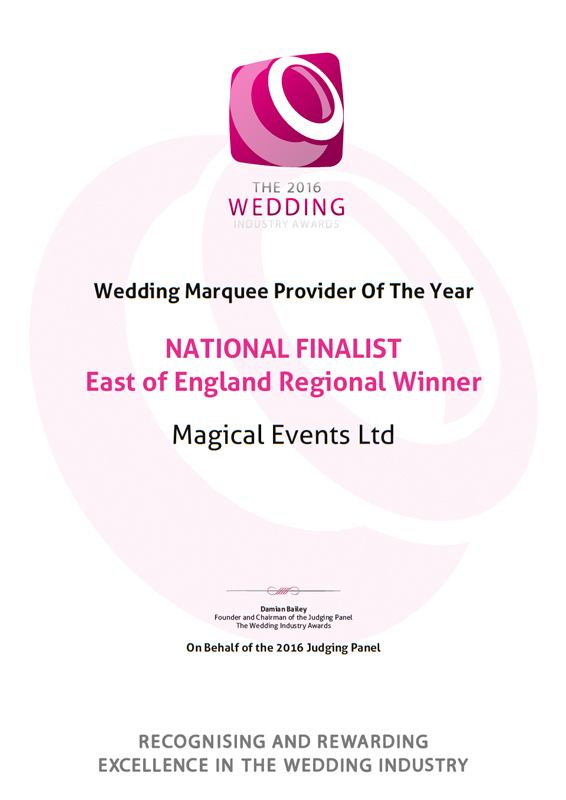 With a great knowledge and experience of the Events industry, the team at Magical Events Ltd are able to offer you a solution to any event that you are looking to hold. 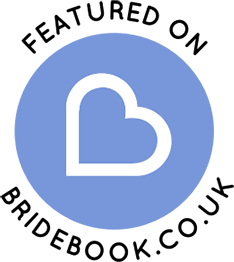 From the initial contact through to after your event, you can be assured that the team will give as much or as little input into your event as you require. 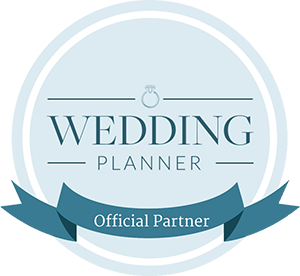 Having built up a strong relationship with numerous Venues and Suppliers over the years, we will be able to advise on the right location and team of suppliers (if of course you want us too!) to suit your individual requirements. 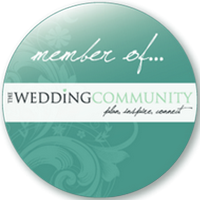 Please take a moment to look around our site to see what we can offer and view our next steps - When you are ready, drop us a line and we will be only to happy to discuss your ideas for your event! 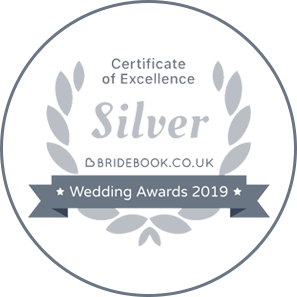 We don't promise to be the biggest & best, what we do promise is a friendly approach to make you feel as though you are our only customer and give you the best possible event! 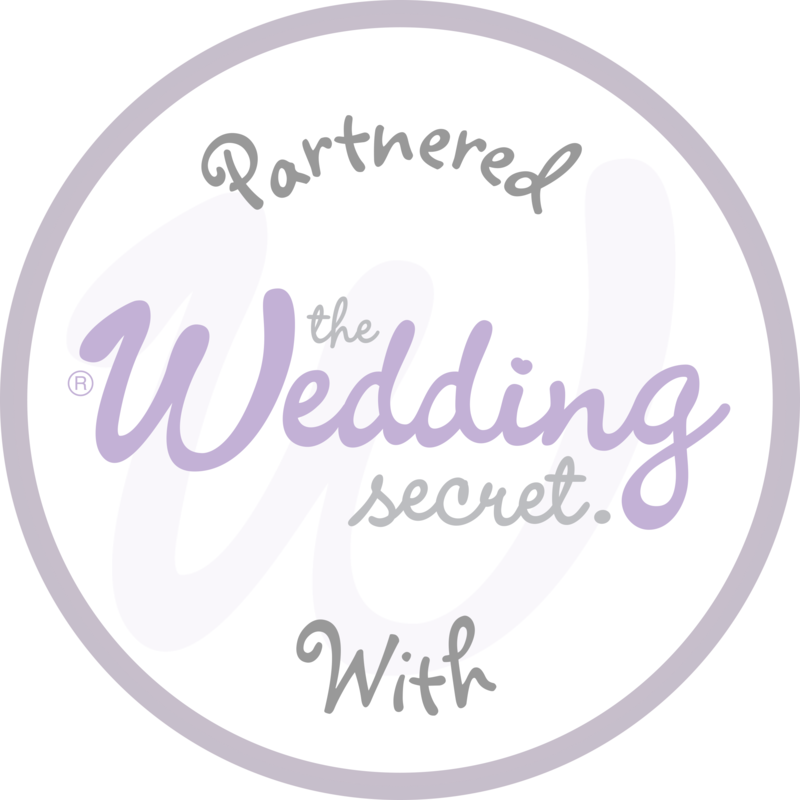 Magical Events is a family owned business, run by husband & wife - Matt & Lisa. 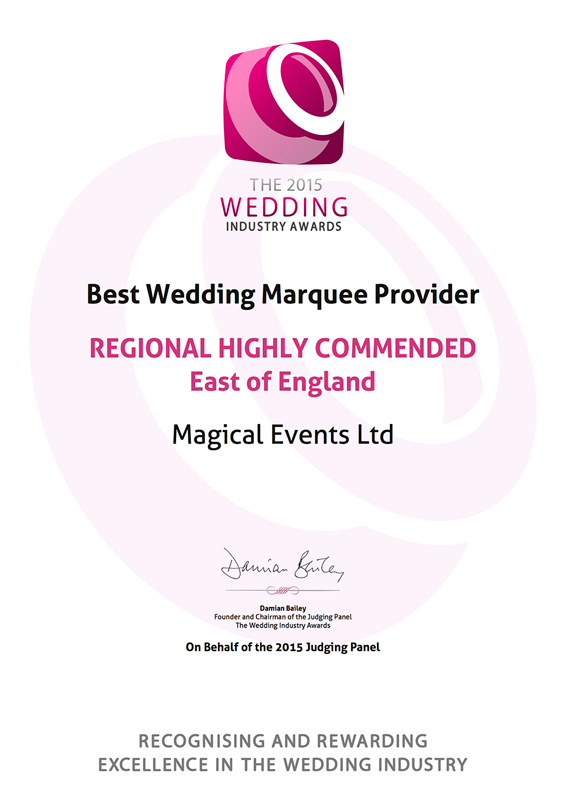 We are very pleased to have been awarded the 'Highly Commended Marquee Supplier 2015' and 'Regional Winner Marquee Supplier 2016' for the East of England in the UK Wedding Industry Awards!